Esperanso is a recently established, socially responsible tourism company based in the United States that offers private tours to Israel. Created by Itay Asaf and his brother, Eyal, who are both are former kibbutzniks, the tours include a volunteering component. 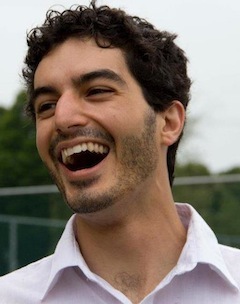 “I led Birthright trips to Israel,” Itay Asaf told the Independent. “And I realized the trips are really nice and very fun for the students, but there was something missing for me, as an educator. I felt like the students are not really getting the true face of Israel, and they’re not really given the chance to give back. At that point, Eyal had a tourism company in Israel, so, together, the brothers built the concept for Esperanso. The name of the company reflects their family heritage – coming from Turkey and having a Spanish name – and it is a play on the word esperanza, meaning hope. Esperanso connects with the various organizations ahead of time, with the goal of having participants get an inside view. 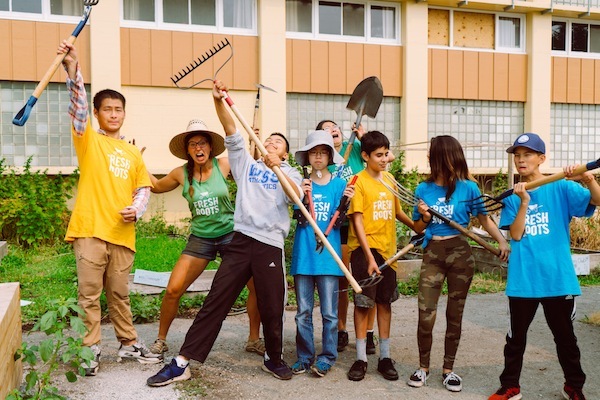 The Asafs’ hope is that some visitors will make a deeper connection with the organizations and create partnerships, or set up longer-term volunteering with them. “There are a variety of organizations just waiting for tourists to come and see what they do and support them,” said Itay. 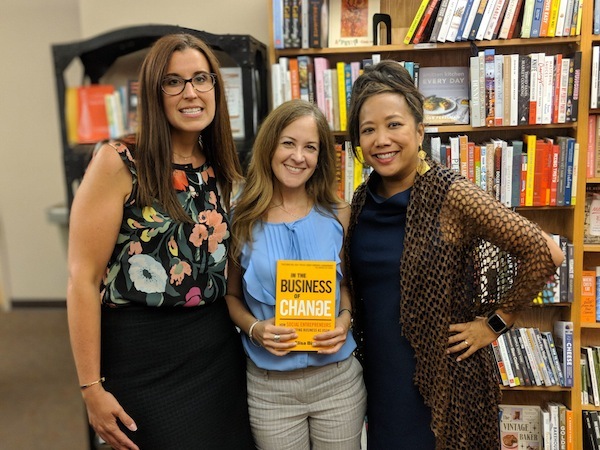 “That’s our pleasure – connecting and introducing you to those organizations. The groups Esperanso leads vary in size, but, most important for Itay is connecting with interesting people and finding ways to create the trip they want together. So far, he has been on all the trips as the guide, but that might change. Depending on volume and availability, his brother might step in and guide some tours. As his brother lives in Israel, Eyal is the one taking care of everything on the ground until Itay lands with the group. “We are very competitive cost-wise in the market,” said Itay. “We are aware that part of what we are making is going to these organizations, and we are completely, honestly, OK with that, happy with that. The Asafs see Esperanso as something more than just a tourism company. For them, it is part of the future, of the new economy. For more information, visit esperanso.com. 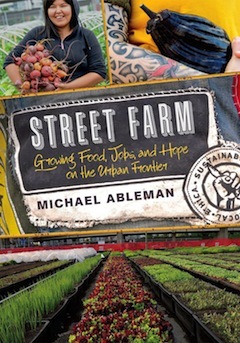 In his book Street Farm: Growing Food, Jobs and Hope on the Urban Frontier (Chelsea Green, 2016), Michael Ableman shares the inspirational story of how residents in one of the poorest urban areas in North America – Vancouver’s Downtown Eastside – helped create Sole Food Street Farms. Ableman has been a leading voice in the organic sector for 45 years and is the owner of Foxglove Farm (an organic 120-acre plot of land on Salt Spring Island), an author and a public speaker. “I became incredibly impassioned by the power of food and farming to heal the world, to change people’s lives, to reconnect them,” Ableman told the Independent. “I came to see farming, not as the industrial activity that it had become since World War Two, but as a community venture to be shared by everyone participating. Ableman responded to a call for strategies to help transform the Downtown Eastside, which is the lowest-income community in Canada, “with the highest rates of intravenous drug use perhaps in North America … mental illness, open prostitution,” he said. Now, after seven years in operation, the farm’s four-plus acres on pavement is producing 25 tons of food annually, employing up to 30 people, and is having a profound impact on people’s lives, as well as on how urban agriculture is perceived. In his book, Ableman tells the story of the people he is working with, how their lives are being affected, and how they work with municipal governments to do what had never been done before on this scale. Every city has two main challenges if you’re going to attempt to do gardening or agriculture, he said. “Number one, the soils are either too contaminated to grow in or are paved over. And, number two, the value of the land is too high for landowners or municipalities to give up. Since the book came out, the project itself has evolved. In fact, Sole Food had to move their largest farm location a few months ago, which was a huge undertaking. He recalled, “For my bar mitzvah, the section of the Torah I read from was about the land of milk and honey. It was essentially about creating a fertile environment, abundance and nutrition from the land. At 13, the last thing I ever thought I’d be involved with was agriculture. It’s so much more than agriculture. More about Ableman and Sole Food Farms can be found at solefoodfarms.com.